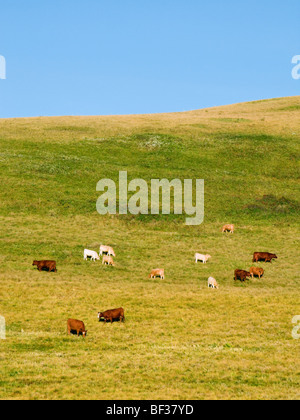 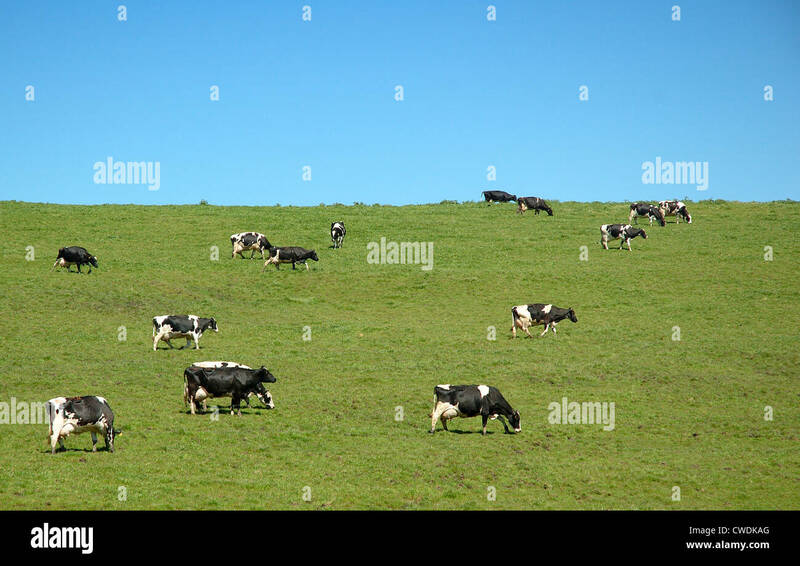 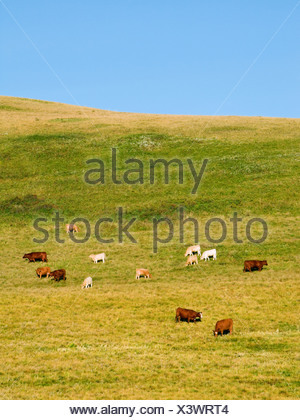 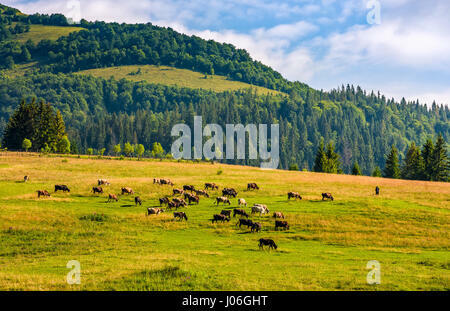 Livestock - Mixed breeds of beef cows and calves feeding on the slopes of a hillside pasture / Alberta, Canada. 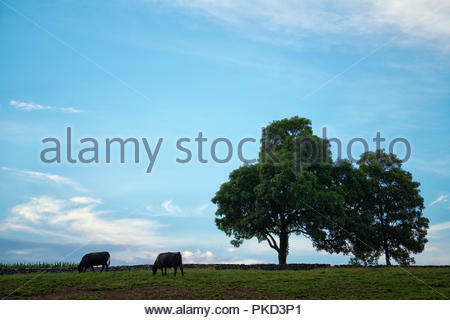 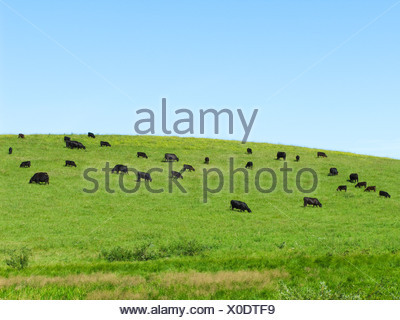 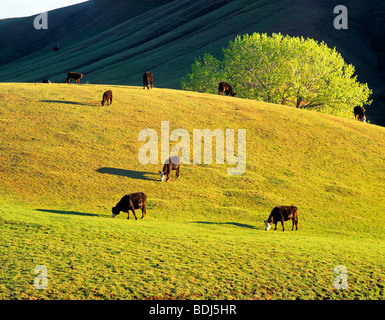 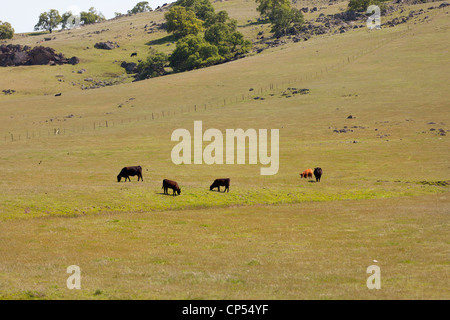 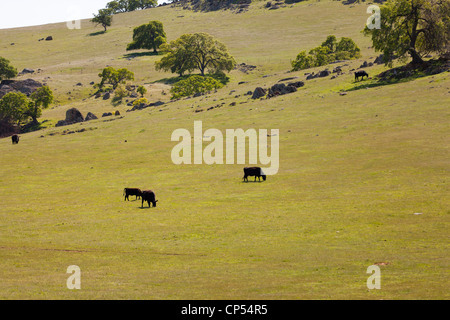 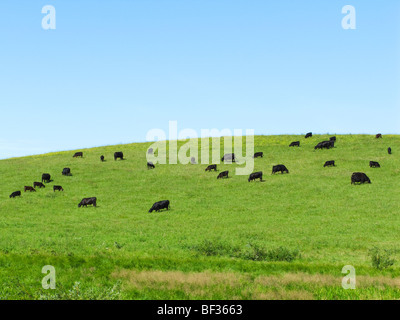 Livestock - Black Angus cows and calves feeding on a green hillside pasture / Alberta, Canada. 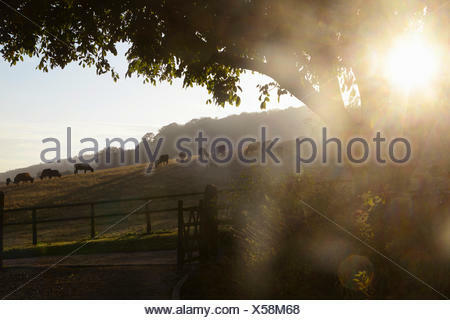 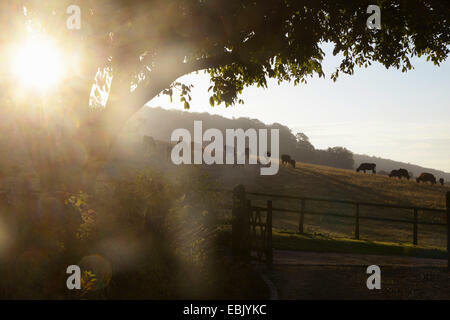 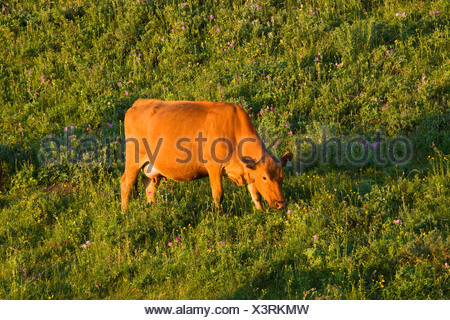 Livestock - Red Angus cow grazing on the slopes of a green pasture at sunrise / Alberta, Canada.